I must tell you – I am not a sommelier. I poked around, found some pairings I thought we would enjoy and here we are. So, if you’re going to argue with me that feta and red wine don’t mix, I hear you. 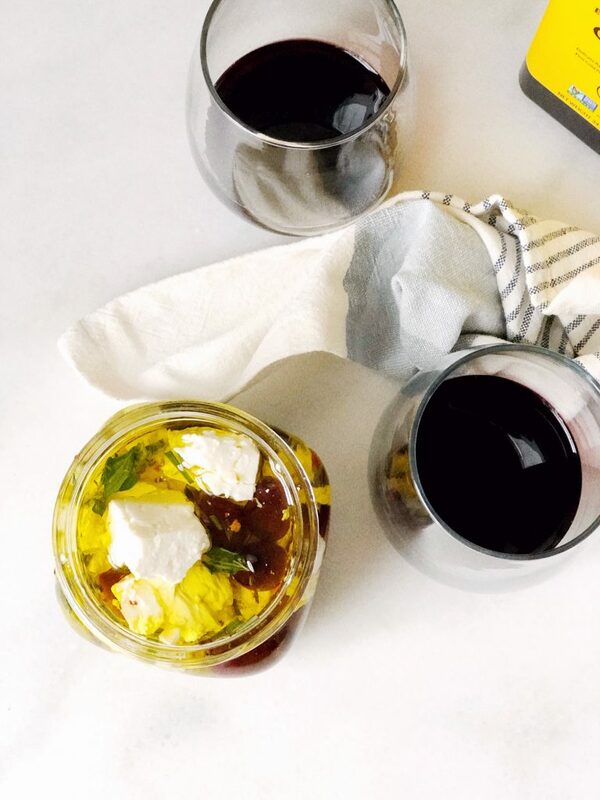 But also, I poked around the Internet a bit and did find that a light pinot noir will pair well with feta. And so here we are! 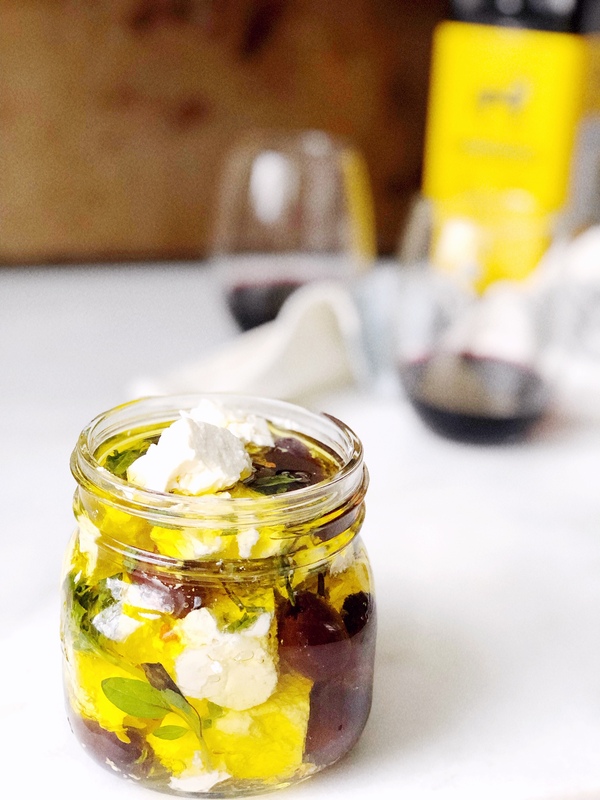 I personally love how the feta and olives pair with a low key pinot noir, but feta also pairs well with sauvignon blanc and rose wine. 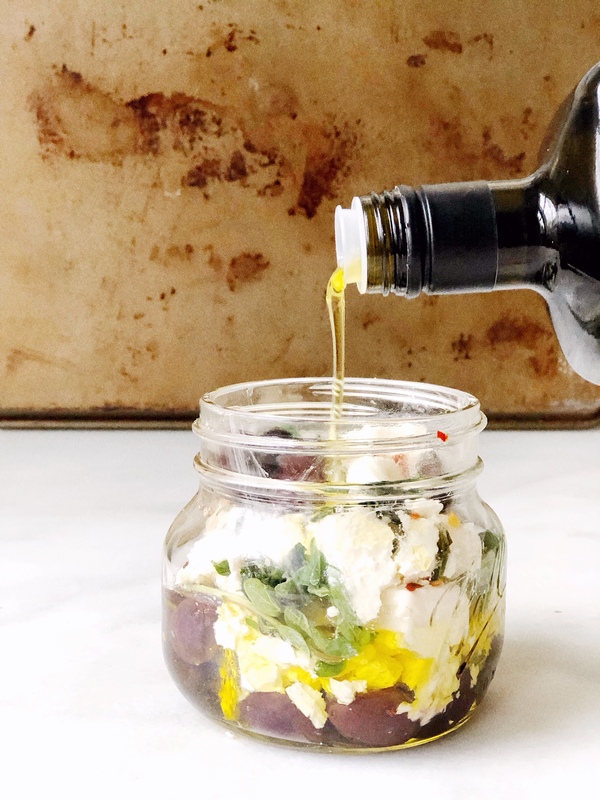 You’ll want something dry and light as the olives give a salty punch compared to feta on its own. 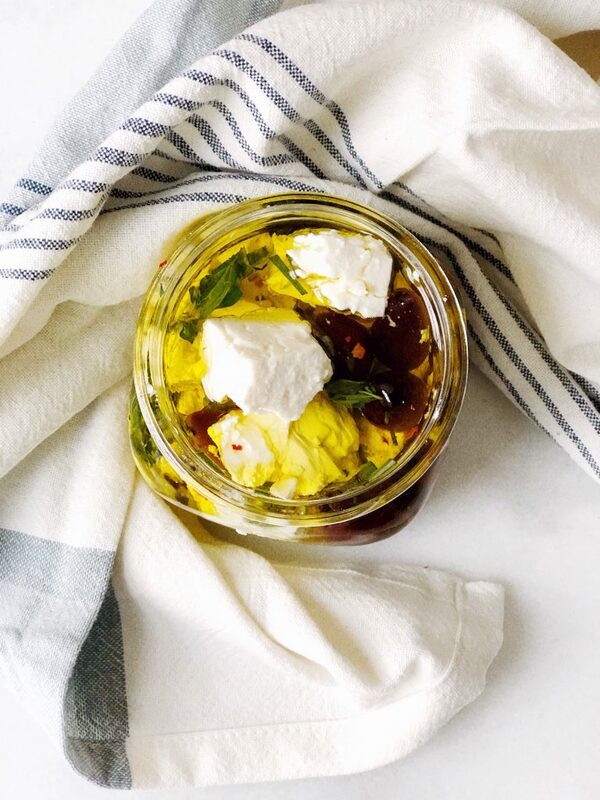 I love to DIY marinated feta and olives, or really any marinated cheese. It always feels pretty impressive even though, I swear, it’s so. easy. It wouldn’t be one of our recipes if I didn’t tell you to do you boo on this one! You can customize the herbs to anything you want! And what’s even better is that you can customize the herbs to pair well with a wine. You’ll be able to figure that out with a few google searches. Or – take it mainstream, oregano, salt, pepper and red flake pepper is what I used, with a teeny bit of rosemary. These also make great hostess gifts! Have you ever heard the saying that you should ring a doorbell with your elbows? It means that when you’re going to someone’s home, you have your hands full. So, you bring a bottle of wine, or dessert, or a little treat. 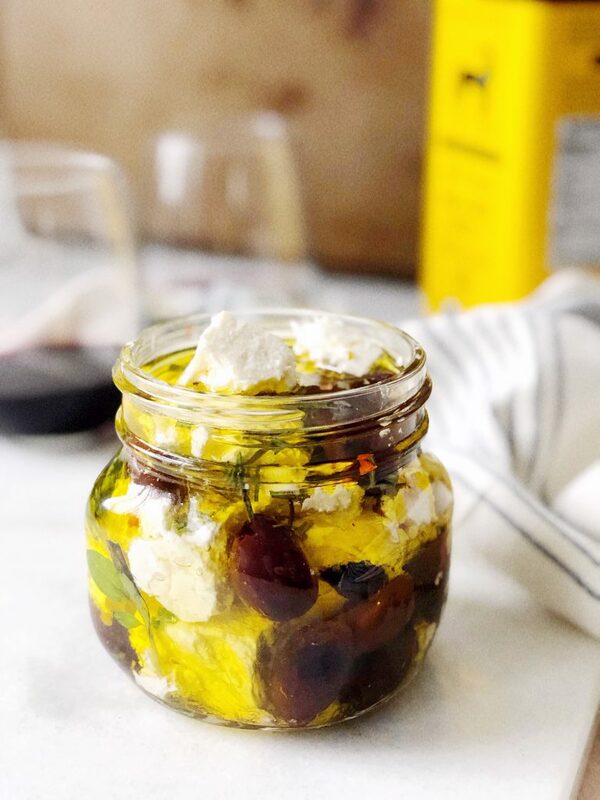 A sweet little jar of marinated feta and olives would be a perfect small gesture for a host! 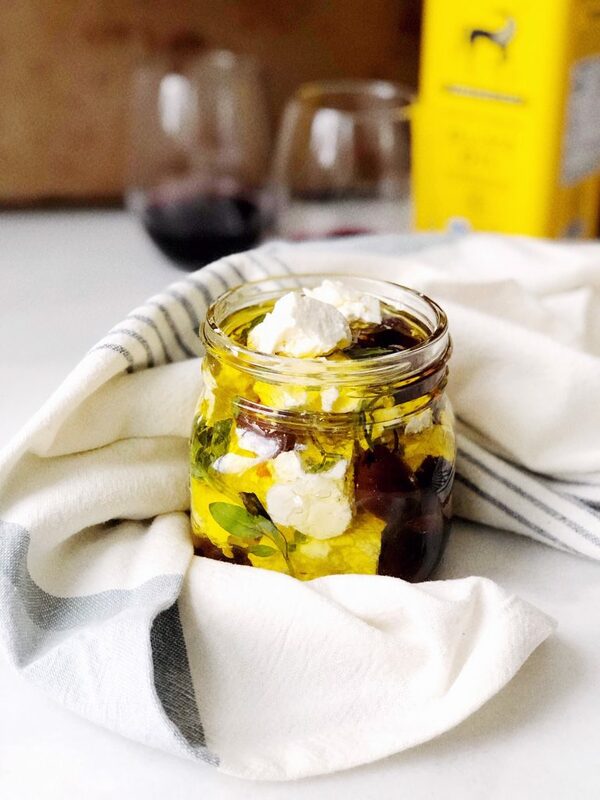 In your mason jar, layer feta, olives and spices. This ensures the jar has spices mixed throughout. At the second layer, place oregano sprigs into the sides of the jar for garnish. Once the jar is full, pour the olive oil to top off the jar. Marinate in the refrigerator for at least 8 hours for the best flavor. 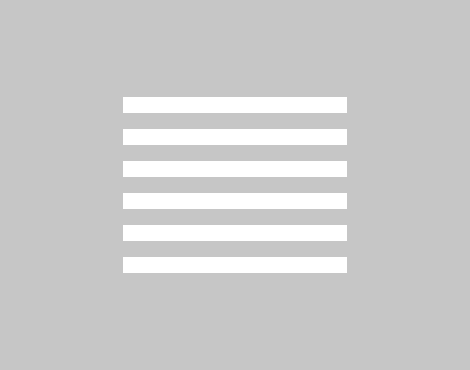 Allow to come to room temperature before using. 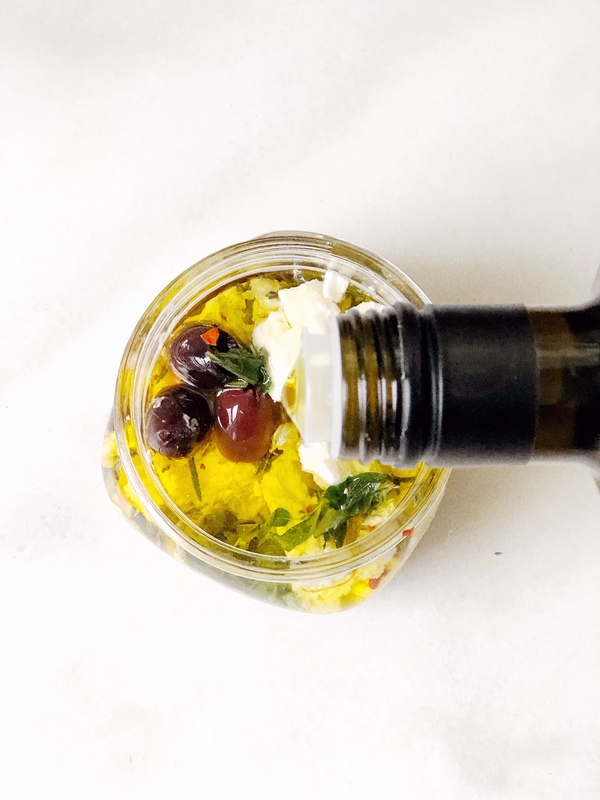 Use leftover oil for dipping, sauce, dressing, etc!